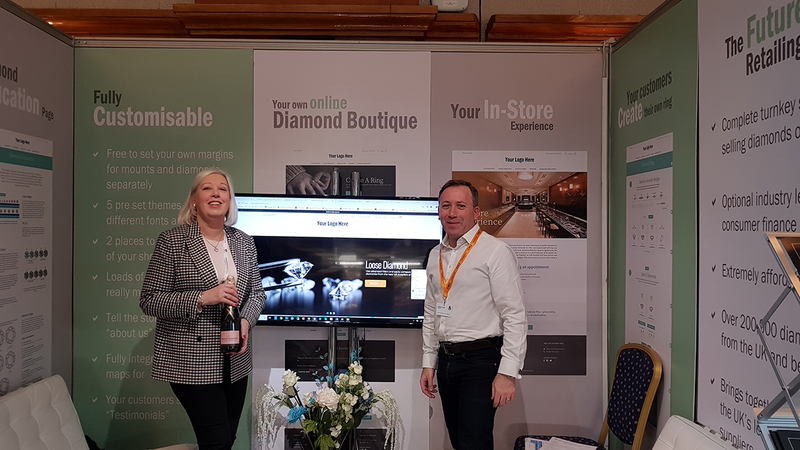 Diamond trading platform, Diamnet, has been created to try and ‘level the playing field’ for independents loosing engagement ring sales to online jewellery giants. 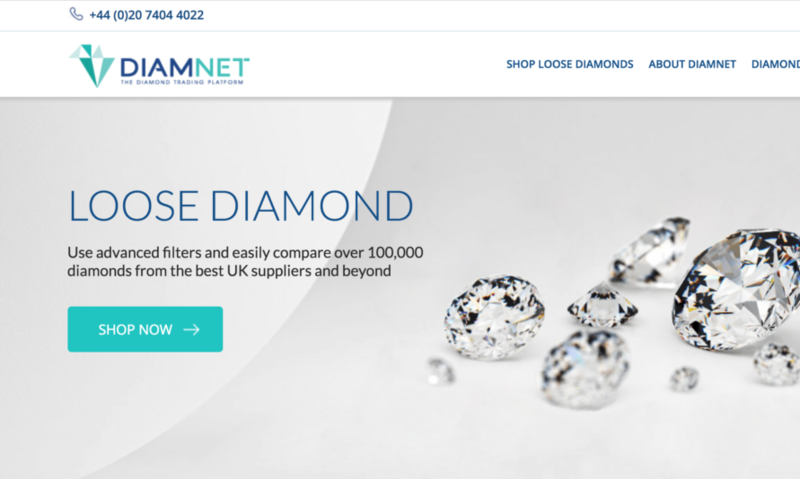 Diamnet launched last year with over 100,000 diamonds from the UK’s leading suppliers, alongside international options too, and today it is now live and ready for retailers to sign up. Created by former Chalfen managing director, Howard Levine, the platform offers retailers a ‘virtual inventory’ to scan and purchase diamonds from a variety of suppliers in one place. 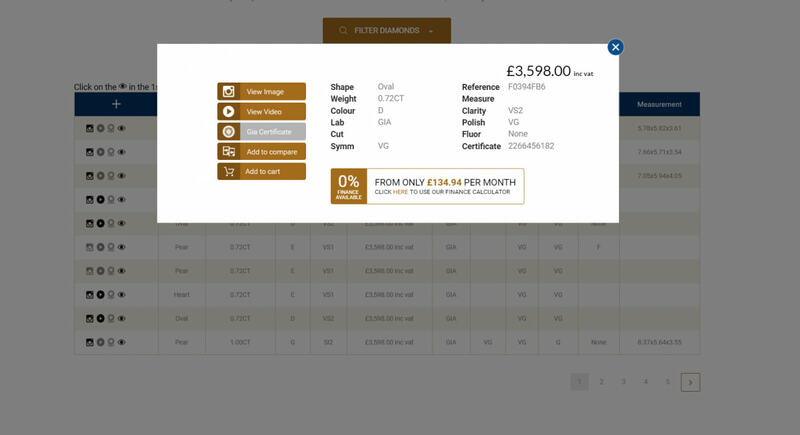 The easy-to-use platform enables retail staff to search for specific stones to meet specific customer requirements, and compare quotes and details with a few clicks of a button. Furthermore, stores can request stones to come into store, and these will all be sent and delivered from one location. Easy-to-use platform allows retailers to easily compare stones. The Diamnet service is free and available to retailers who register as a trade member. Looking to the future, the next phase will include mounts from leading suppliers including Domino, Hockley Mint, and River Mounts, and in the future Diamnet will offer retailers a customer facing online portal, complete with each tore’s own name and branding. Once fully complete, Levine believe Diamnet will help independent retailers “level the playing field”, as they will be able to compete with online jewellery giants by offering the very same facilities, alongside the added bonus of being able to invite them in store for an exceptional customer experience. The ultimate goal for Levine? For Diamnet to give traditional jewellers all of the strengths online e-tailers have.